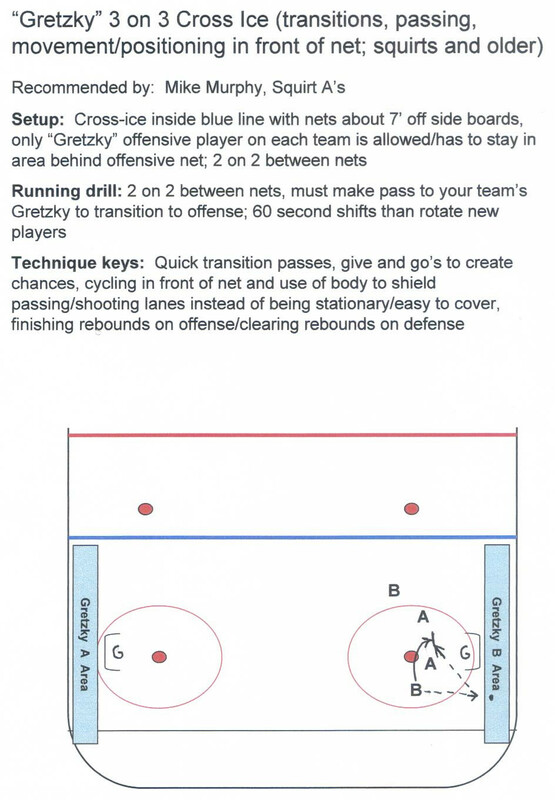 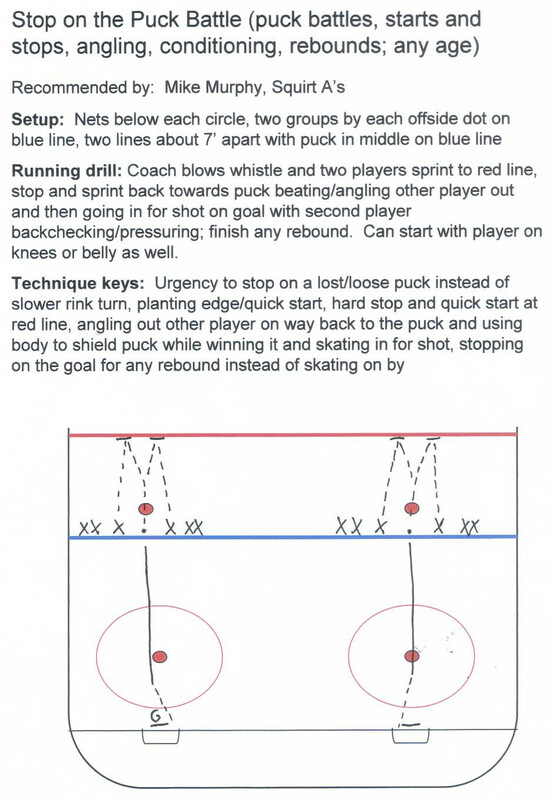 Below is a list of drills that WYH coaches have found to be effective. 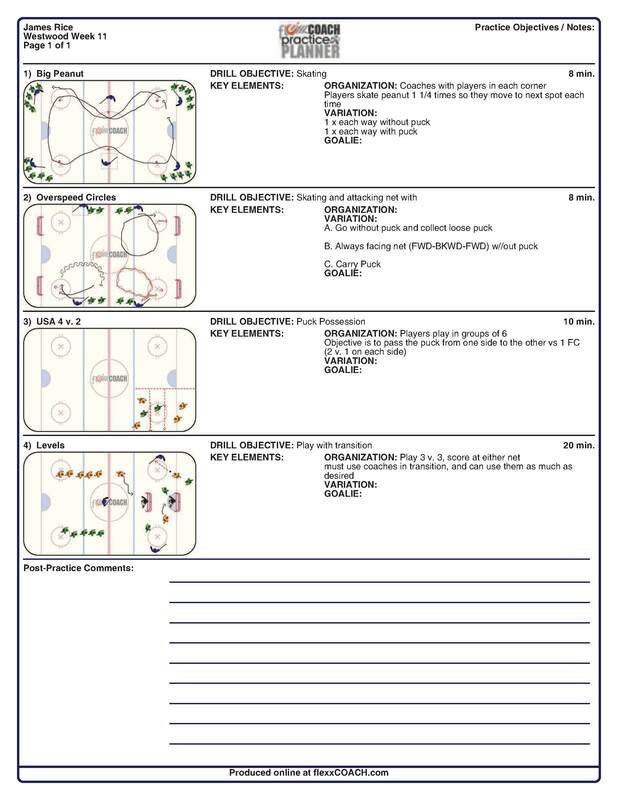 All WYH coaches are encouraged to submit drills to this exchange! 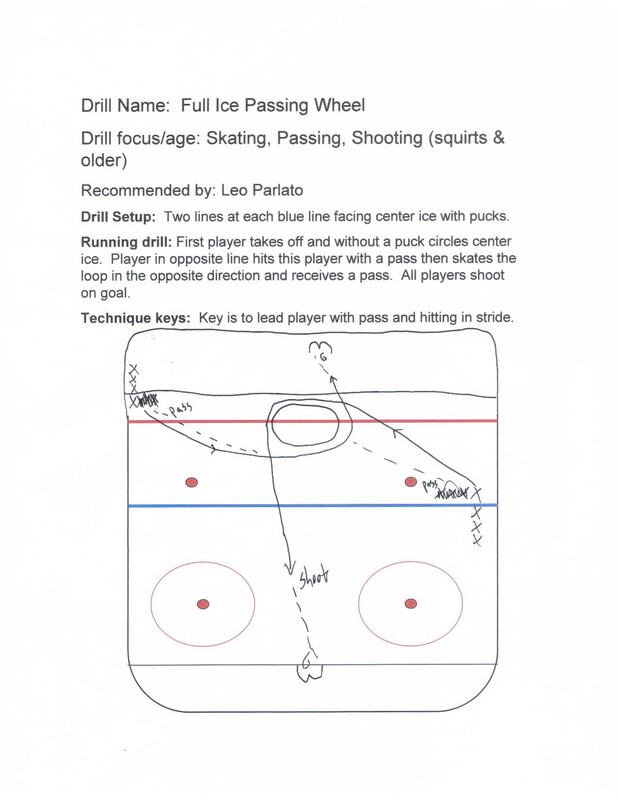 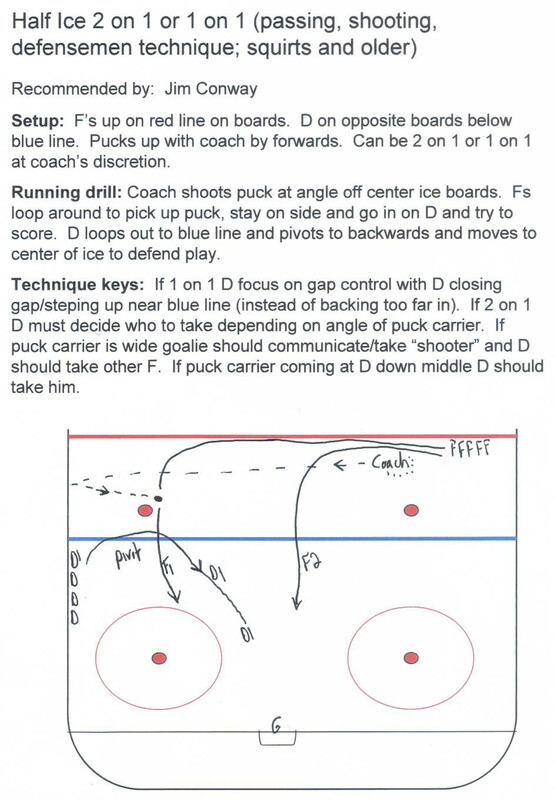 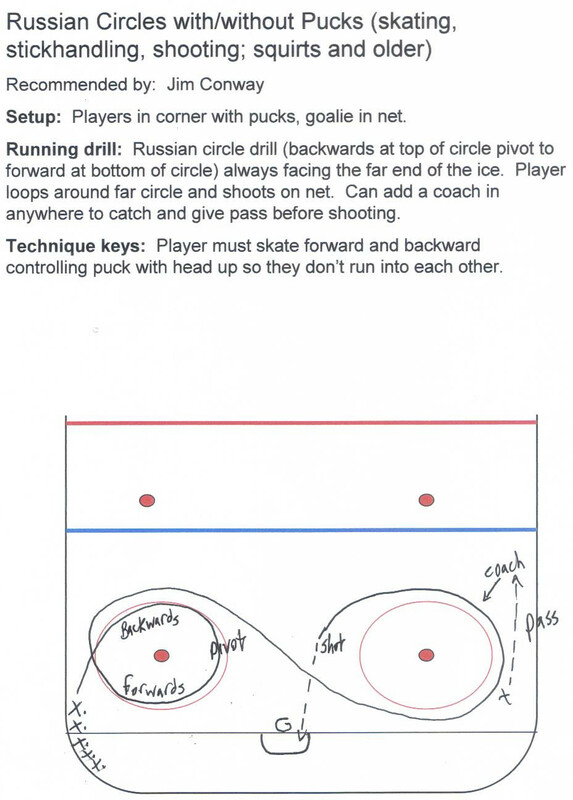 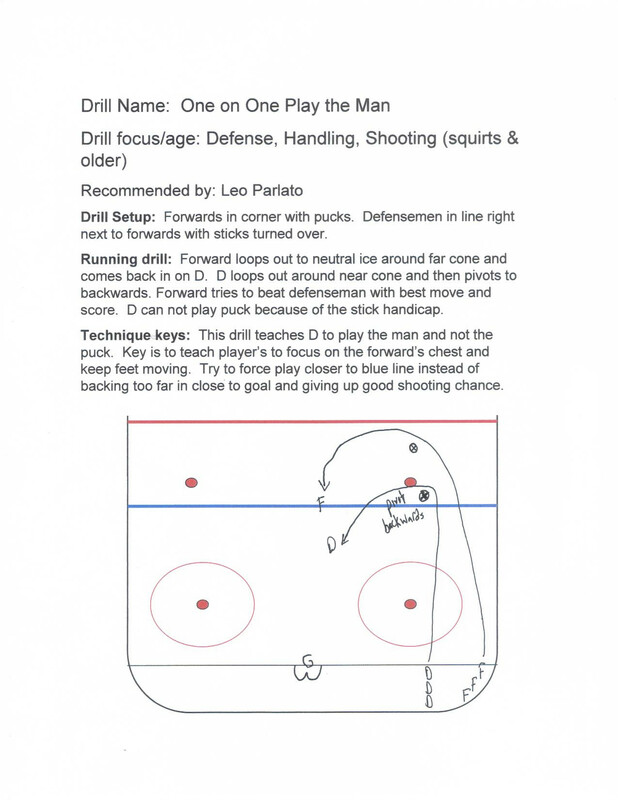 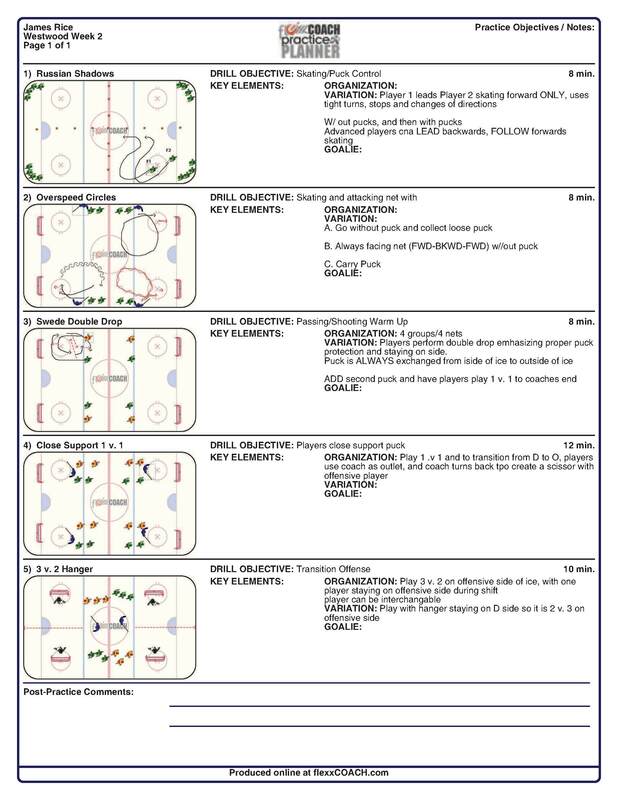 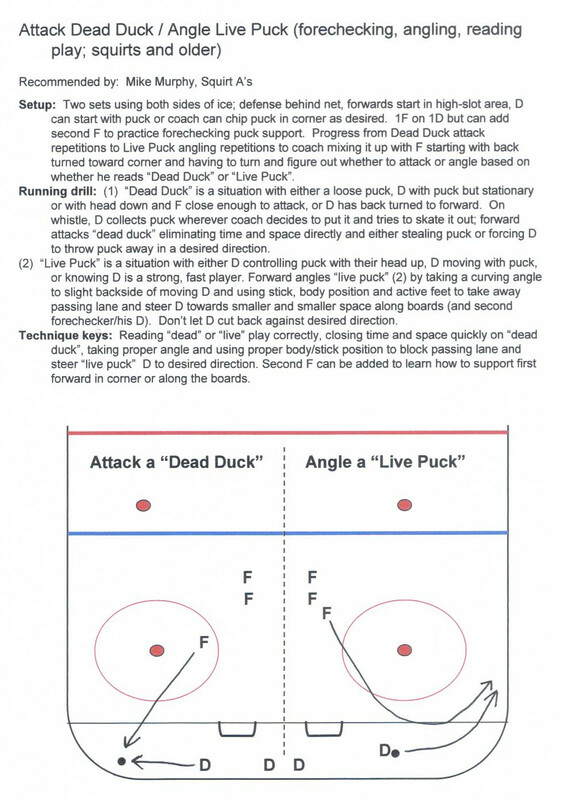 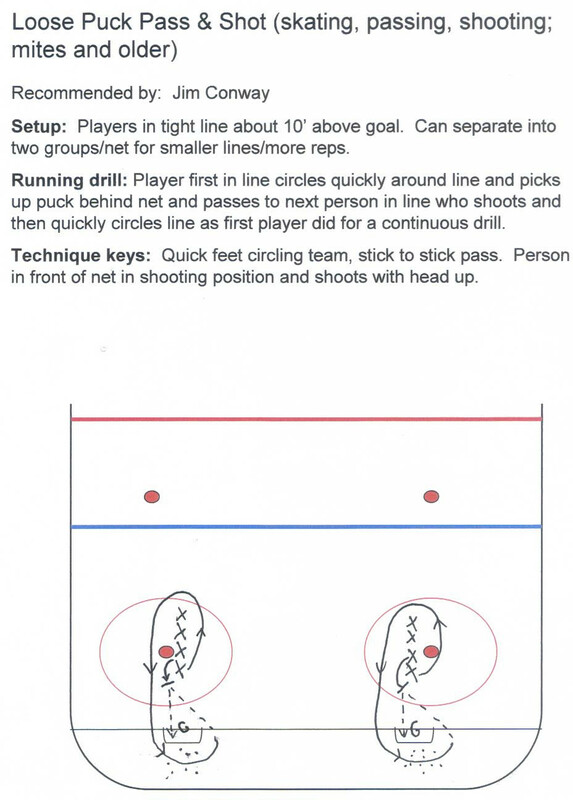 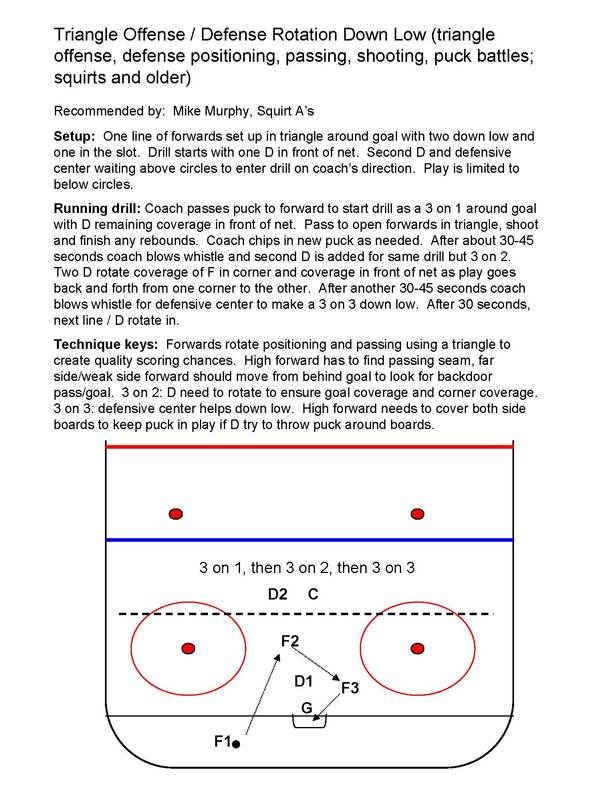 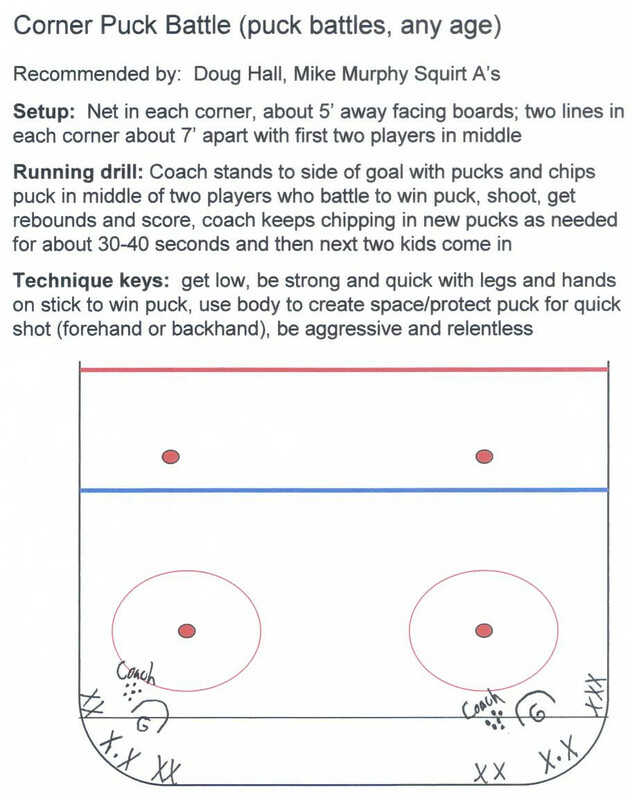 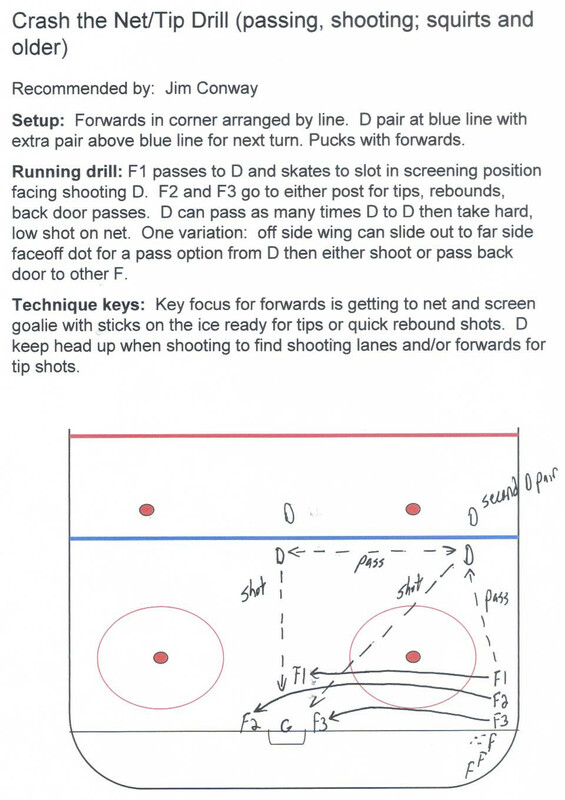 To submit or recommend a drill, either or use this template to describe the drill. 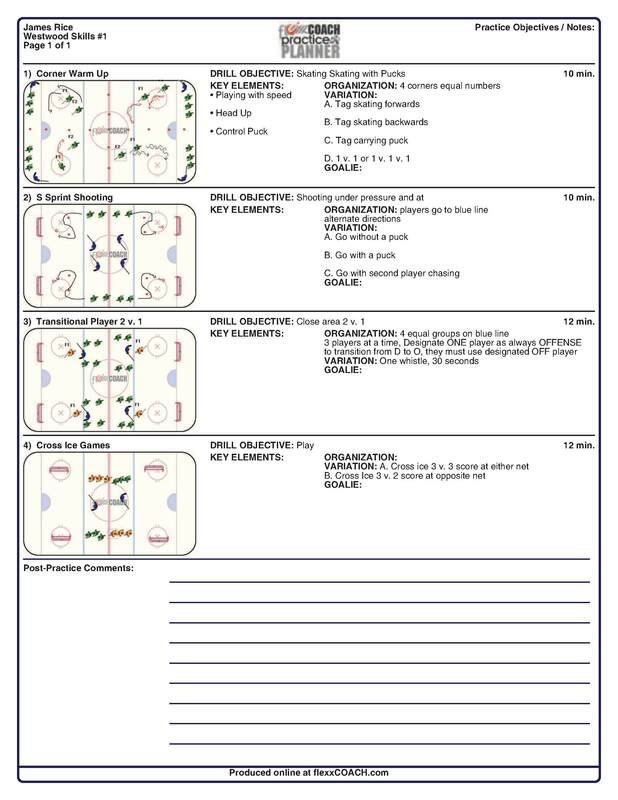 Hardcopies of the template, or handwritten notes, can be sent to Mike Murphy and we'll upload them to the exchange.